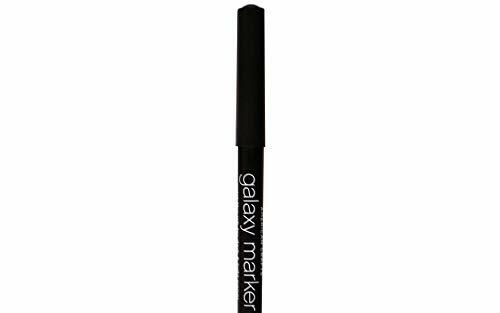 The opaque paint like inks in these markers create a hand painted look without the offensive odor of paint markers. They are non-toxic, acid free, non-bleeding and permanent. 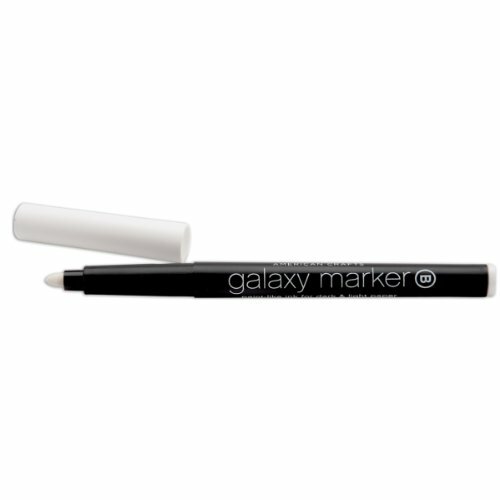 Write with no mess on both light and dark papers and other surfaces. 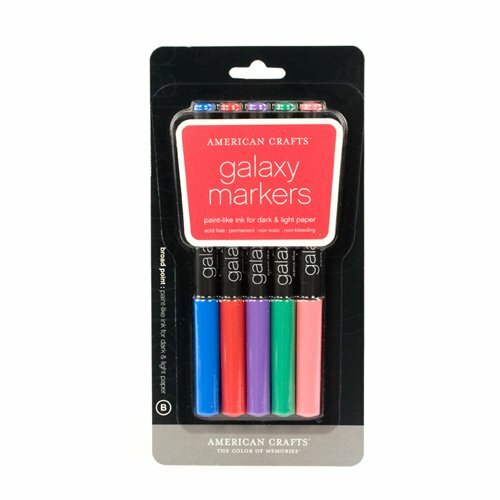 AMERICAN CRAFTS-Galaxy Marker. The opaque paint like inks in these markers create a hand painted look without the offensive odor of paint markers. They are non-toxic; acid free; non-bleeding and permanent on most porous surfaces. Write with no mess on both light and dark paper; foam; wood and other surfaces. This package contains one Broad Point marker. Available in a variety of colors: each sold separately. Made in USA. 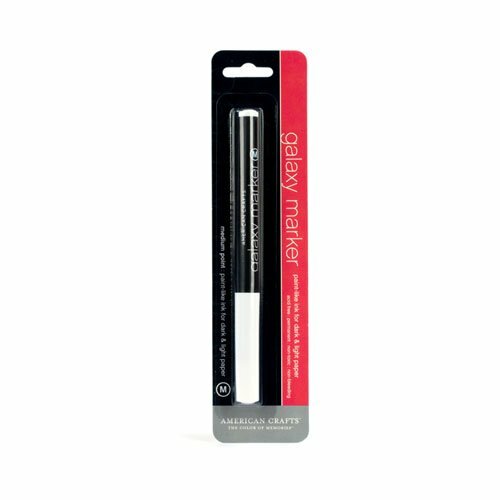 Galaxy Markers' gel-like opaque ink works great on dark and light paper. Archival quality, acid free, permanent, light fast and non-toxic. Clog-free tip and ink for long-term use. Sold as PACK OF 12.